Happy Saturday! 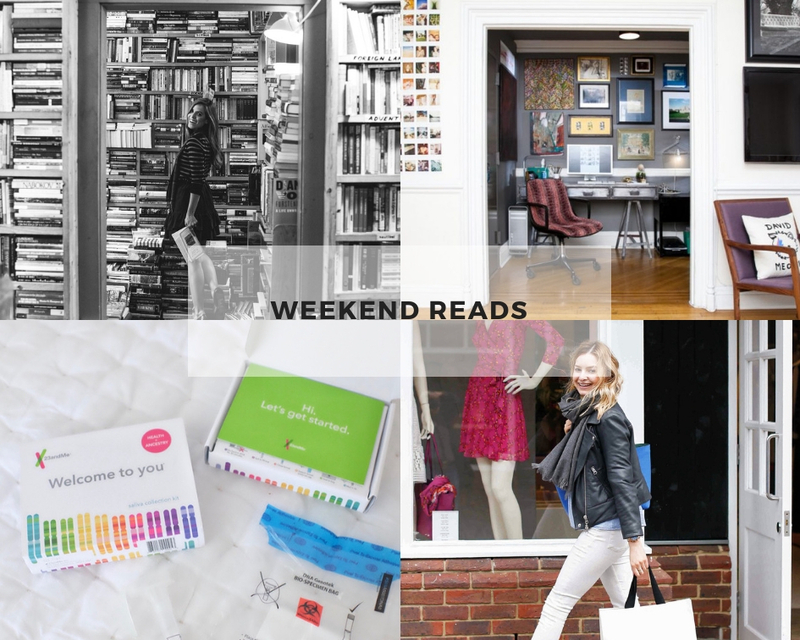 And welcome to another edition of Weekend Reads - a weekly roundup of articles for your weekend reading pleasure. While it is pretty warm weather wise in London, we are truly well into the Autumn season. One of my favourite things to do as the days get shorter and the weather gets colder is to curl up with a blanket, a cup of peppermint tea and immerse myself with a good book. If you are looking for reading material inspirations, check out the list shared by the Gal Meets Glam team . 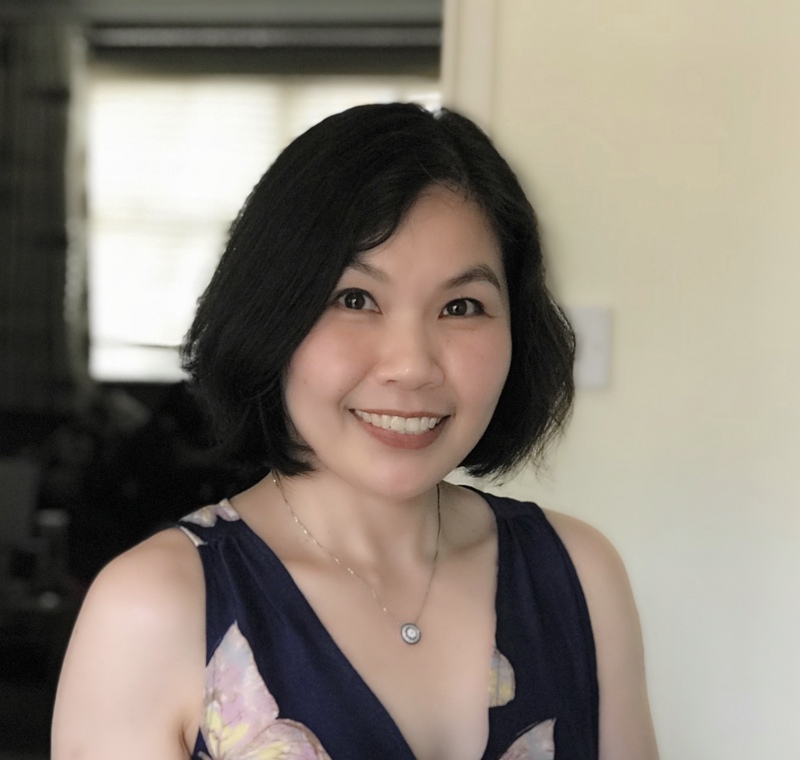 As you know the Kevin Kwan trilogy are my favourite books too! As a Chartered Accountant I wholeheartedly agree with the money saving tips that Ella shared. Tips 1, 2, 4 and 5 are the ones that I personally adopt and do myself. Have you tried genetic testing? I did one a few years ago because I was clueless about half of my lineage as my late mother was an adopted child. Dyson is doing it again. After the launch of its hair dryer back in 2016, the company has recently launched the Dyson Airwrap - a tool designed to be used on wet hair to achieve voluminous curls, natural waves and smooth blow-dry finishes. At almost £400, would you spend your money on it?